Ashland Capital is a Chicago-based private investment firm devoted to investing in and growing companies in the lower-middle market. Ashland acquires controlling interests in companies with values ranging from $10 million to $50 million and strengthens these businesses with targeted, strategic guidance. We invest for the long term, partnering with in-place management teams to create lasting business value. Ashland is a partnership of family and individual investors which, as opposed to a traditional fund model, is advantageous for both us and the companies with whom we partner. Our investments are not bound by the predefined exit horizons with private equity models, thus allowing our investment partnerships to evolve unhindered by the external requirements of institutional capital. Further, Ashland regards each of its portfolio companies as long-term investments and will stand behind our portfolio companies and their management teams as they endure short-term challenges. Our strategy is to partner alongside legacy management teams and owners to build a diverse portfolio of lower-middle market companies. We are dedicated to scaling businesses and refining key strengths through strategic management, operational guidance and prudent capital structures. Many private equity firms have a bad reputation for setting deal terms and then trying to use the transaction process towards to exact further concessions. We think it’s a waste of everybody’s time to do that, and as such we operate in exactly the opposite way. We provide a detailed letter of intent that sets forth in very clear terms the conditions and terms under which we will close. The transaction process after that is a very quick and efficient one. Our focus is to confirm the accuracy of the data and then get a better knowledge of the people that we will be working with after the deal closes. Thereafter, we deliver fair and balanced transaction documents and avoid the usual pitfalls that lead to fights. For example, we don’t have a working capital adjustment mechanism in our documents. We feel that usually leads to fights between the parties, doesn’t change the economics in any material way, and is a waste of everybody’s time and emotional energy. Our focus is to determine that we want to close, get it done, and start a positive partnership with you and/or your management team. Ashland’s investment approach is predicated on investing our own capital and providing strategic guidance to management teams to generate long-term growth in revenues and earnings. We are dedicated to enterprise development by partnering with strong management teams to build stable companies that produce reliable, growing earnings. We work together with management to help each investment reach its fullest potential. Ashland’s partnership includes former executives and expert investors across industries who collectively offer considerable insight into operating and growing healthy businesses. When it’s time for our portfolio companies to take the next step, whether via organic growth or through follow-on acquisition, Ashland is there to help management teams harness and navigate key opportunities. John has nearly 30 years of investing and board level experience in private companies and is a co­-founder of Ashland Capital and co-chairs Ashland’s investment committee. He has been an integral part of executing and monitoring each of Ashland’s portfolio companies since Ashland’s inception in 2004. He currently sits on the Board of Directors for the following portfolio companies: Boccella Precast, Dedoes Industries, Gamma Aerospace, Golden Aluminum, Mayco Industries, Texas Die Casting, and Three Rivers Energy. John started his career as a lawyer for Winston & Strawn representing clients in connection with tax benefited financing transactions using lease, partnership and consolidated return structures. He left law to join The Deerpath Group, Inc., a boutique investment bank specializing in tax oriented financings. 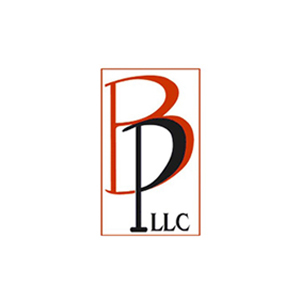 John progressed to Managing Director and was responsible for all tax oriented financings before departing Deerpath to return to the practice of law. While at Deerpath, John began investing in highly complex private transactions with a group of co-investors who are still in deals together from that era and who regularly source and cross invest in deals yet today. John received a B.A. and B.S.B.A. in Political Science, Economics and Management from Drake University and a J.D. from the University of Chicago. Jim Lynch is a co-founder of Ashland Capital and co-­chairs Ashland’s investment committee. He has been an integral part of executing and monitoring each of Ashland’s portfolio companies since Ashland’s inception in 2004. In addition to being both a debt and equity investor, Jim has taken an active role in both developing and implementing key business strategies, built management teams and sits on the boards of 10 of our portfolio companies. Previously, Jim was a Partner of Arthur Anderson & Co. and Jenner & Block. He was also a Partner, member of the Executive Committee and Chairperson of the Finance Committee of Winston and Strawn, a Chicago- based International law firm. James Lynch joined Ashland Capital Partners as an Investment Analyst in 2017. Before joining Ashland, James worked as a Financial Analyst at Aon Corporation and the Tribune Company, as well as managed a former portfolio company of Ashland’s, Precision Pouches. James has a degree in Accounting from DePaul University. 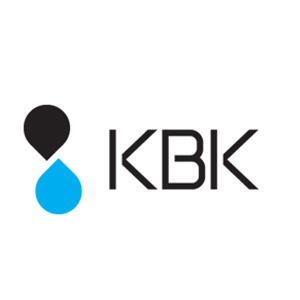 Founded in 1978, KBK Industries is a manufacturer of standard and commercial fiberglass tanks and related products, primarily for use in oil and gas production, chemical production and agricultural applications. KBK also manufactures several other fiberglass containers and products used by a variety of other customers and industries. KBK benefits from a strong product line, a loyal customer base, and an established brand name, which is well recognized in its industry. 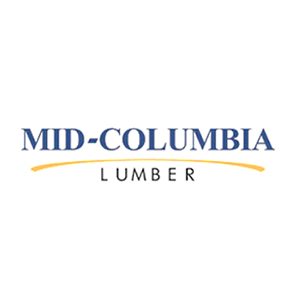 Mid-Columbia Lumber Products is a manufacturer of finger-jointed dimensional framing lumber. Mid-Columbia primarily manufactures 22-foot long and greater 2×6 and 2×8 lumber products that can be substituted for traditional solid-sawn structural framing lumber in the framing of commercial and residential structures. Mid-Columbia is considered one of the most efficient producers in North America. 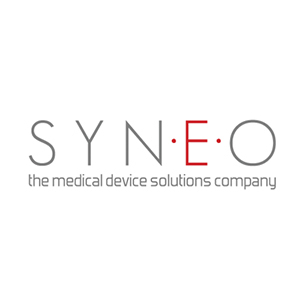 Founded in 1993, SYNEO specializes in the design and manufacture of a range of medical device equipment that includes, systems for precision cutting, feeding, drilling, punching, slitting, flaring, grinding, skiving, printing, lasing and assembly of tubing and wire, optical sensing and machine vision systems for part inspection and measurement and high-precision punches for catheter hole-making and surgical devices. 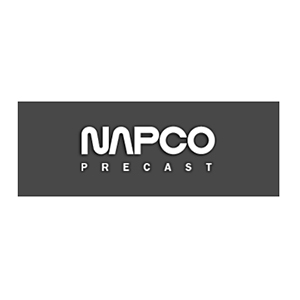 NAPCO is a fully integrated precast concrete company based in San Antonio, Texas. The Company designs, manufactures, transports and erects precast and pre-stressed concrete products primarily for the non-residential/commercial construction industry. These products include architectural concrete, structural concrete and insulated wall panels. NAPCO derives a large portion of its revenue from parking garage construction. The Company is one of the largest precast concrete manufacturers in Texas and serves a well-diversified customer base throughout Texas and as far as Illinois. 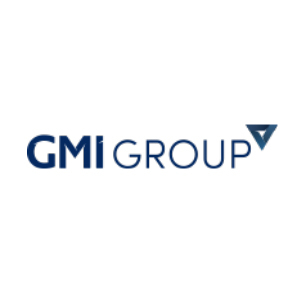 GMI Group manufactures, modifies, and distributes specialty flanges, fittings, rings, plates, spacers, and other fabricated metal products utilized primarily in industrial piping applications. The Company manufactures, sub-contracts manufacturing, modifies, and ultimately distributes its products throughout the United States, focusing its efforts in the Gulf Coast region. The Company’s manufactured product lines consist of American Petroleum Institute (API) and American National Standards Institute (ANSI) flanges, heavy-wall welding fittings, cushion/target tees, bleed rings, figure 8’s, paddle blinds, orifice plates, spacers, and other specialty products. 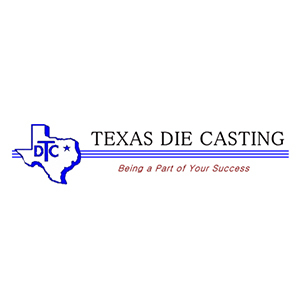 Texas Die Casting is a designer and manufacturer of aluminum die cast components serving a diverse group of customers and industries. The Company produces various products including hub caps for the heavy truck market, clutch fans and belt tensioners for automotive customers, and wire-line connectors for industrial applications. 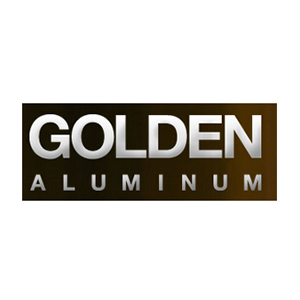 Golden Aluminum manufactures aluminum rolled products for beverage and food packaging, automotive, building materials and consumer goods industries across the globe. The Company produces aluminum sheet using high recycled content alloys largely sourced from used beverage containers. 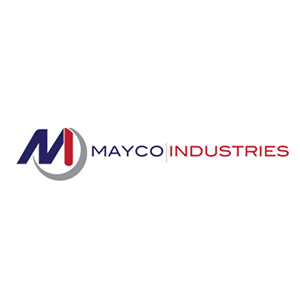 Mayco Industries is a manufacturer of non-battery lead products for industries, such as plumbing, pharmaceutical, electronics and chemical. Dedoes Industries is the North American leader in the design and manufacturing of equipment that supports the automotive refinish market. The company’s products are used by auto refinish shops to mix, shake, proportion, formulate, cure and store both water and solvent based paint. 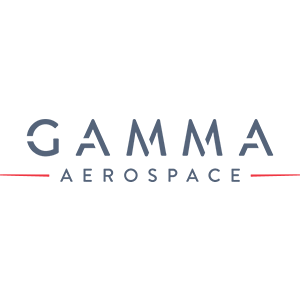 Gamma Aerospace is a manufacturer of engineered airframe and flight components for leading original equipment manufacturers and Tier I suppliers in the aerospace and defense industry. Boccella Precast is a precast concrete company that designs, manufactures, transports and erects precast and pre-stressed concrete products primarily for the residential construction industry in New York, New Jersey and Pennsylvania.